I can't help checking things, when I have the information available. There's something from yesterday's post that I just had to check. "Consumption of hops by brewers was cut in June, 1941, under instructions of the Ministry of Food, by 20% of the rate used per standard barrel." 1955 Brewers' Almanack, page 64. 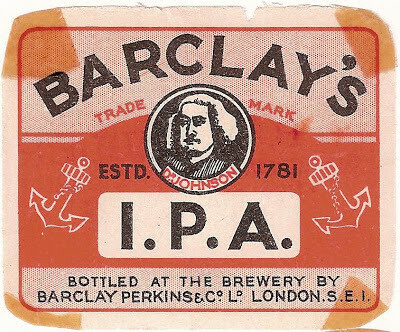 I've enough WW II brewing records to be able to check this easily enough.Through the medium of Whitbread and Barclay Perkins. Let's start with Whitbread. There's something you wouldn't expect. Taking into account its lower gravity, their Mild was more heavily hopped than their Bitter. Now isn't that weird? Even after the hopping rate had been knocked down by 26%, the Mild was still more heavily hopped than the Bitter. Now let's turn our attention to Barclay Perkins. I'll be honest. I can make no sense out of their numbers. For four of their beers - A, BS, LS and X - the hopping rate increased. Only IPA and KK and the rate decreased. As their biggest seller, X Ale, had its rate go up by almost 30%, I can see no way it could have been compensated for by a big drop in another beer. I have no explanation for this. 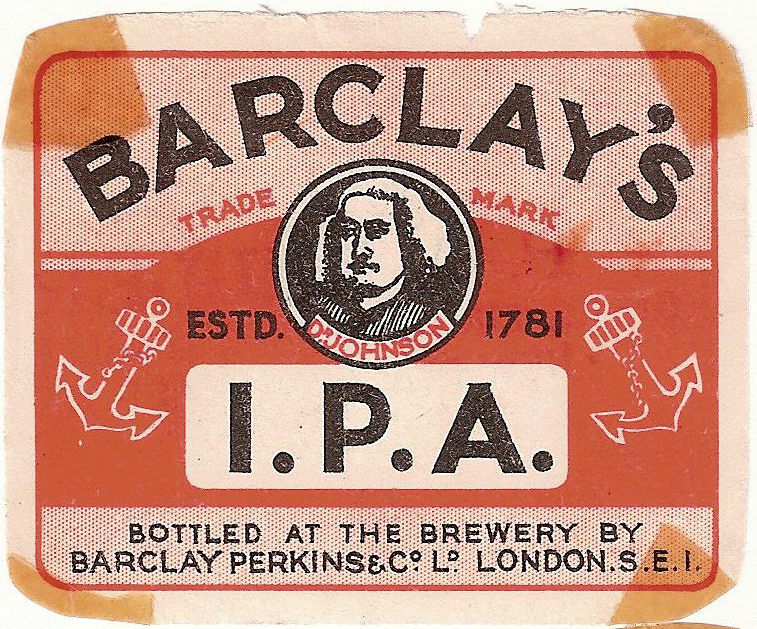 Barclay Perkins brewing record held at the London Metropolitan Archives document number ACC/2305/1/624. How bitter was early Kölsch?